Here’s the post I had about Banglasavvy: The virtual Bangla font installer. Anti-virus software used to give a security warning, because it was also a Bangla Input Manager (the tiniest Bangla writing software it was, including registering a Bangla font system wide). I thought of announcing that, but since I decided to take a break from the community, I had skipped all of it. Originally I wrote the app because I wasn’t able to browse Bangla sites (and forums that I was contributing back in those days) from Cybercafe (in-case of no-internet at home) and many people had difficulty installing fonts at their office computer (and at cybercafes). “Valet is a Laravel development environment for Mac minimalists. No Vagrant, No Apache, No Nginx, No /etc/hosts file. You can even share your sites publicly using local tunnels. Yeah, we like it too. ^^^ Reminds me the days of making “Portable Bangla Font aka. Banglasavvy (the virtual font installer)” and “Portable App” back in the ~2006. A little trick to get advantage of systems by using underneath APIs provided by the OS. For valet, it’s the web server included w/ PHP and listening to DnsMasq. For me, installing the font virtually was just using one Windows 32-API. Interestingly, when I talked about it few people laughs on it- then when I made that possible those people duplicated the method to port more stuffs- and there were a huge impact of using the Bangla apps around the community. Did I receive any “thanks” for that? Hello people- it’s been so long I wrote here on Banglasavvy. In fact, I took it down for years- and got this backed up again couple of weeks ago. Looks like I’ll enjoy writing few notes now and then, as usual, about random topics including things related to Bangla, or different interests. Thanks for reading the note. 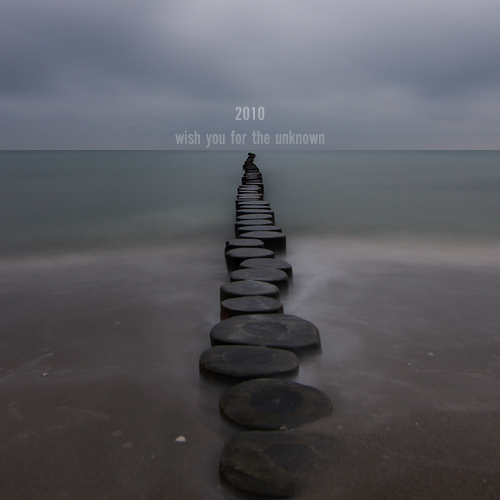 Wish you for the unknown!